Water Damage is a very serious problem that often gets over looked. It can be a small leak in the roof or a plumbing pipe, but if left long enough it can become a very costly repair. The first time you see any signs of a water leak or water damage contact us for a free estimate before the damage gets worse. 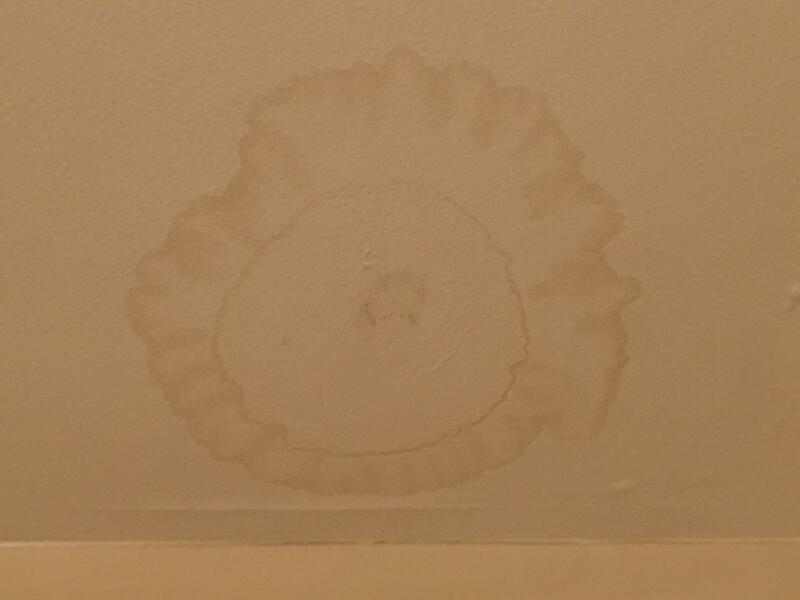 When it comes to leaks in the roof, the signs can often take awhile to appear due to the insulation absorbing the water. When these marks are seen, the problem needs to be addressed as soon as possible. The water marks inside the house will usually be more noticeable. It is important for these not to be looked at as small issues. These problems have the ability to become a large complication if over looked, due to the water traveling to the sub floor and to the main framing of the house. In these cases, usually a new sub floor and finish flooring will be needed which can turn a minor problem into a costly repair. 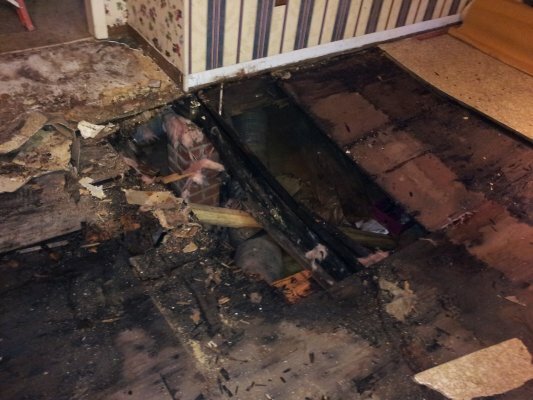 The most important area in your house to be cautious of water damage is in the crawl space. This area needs to be checked often, as it is not a frequent visited area of the home and the damage will usually go unnoticed until it is a major problem. If there are any questions on the magnitude of your water damage please feel free to contact us and we will assess the issue for you.